For me, LET IT BE is edged out by PLEASED TO MEET ME, but it's close. I agree with you on the Ramones (that almost made my list). 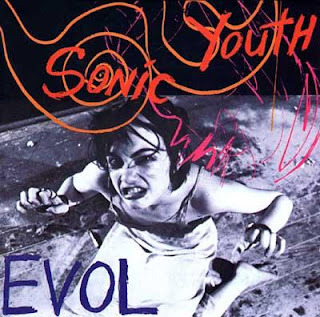 Sonic Youth.... that's a tough one. As for your number one on the list... no comment.